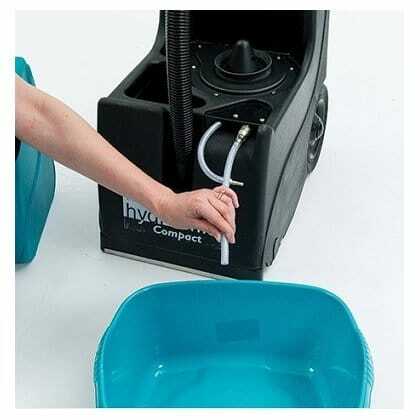 The Truvox Hydromist Compact cleaning machine delivers an unrivaled package of performance; it has ease of use and affordability. 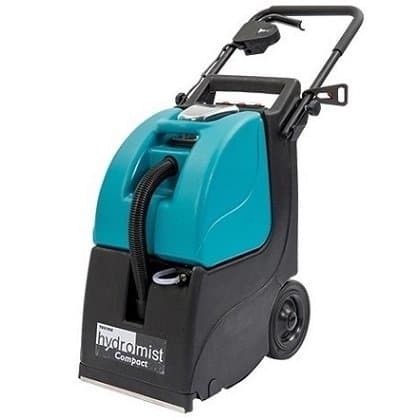 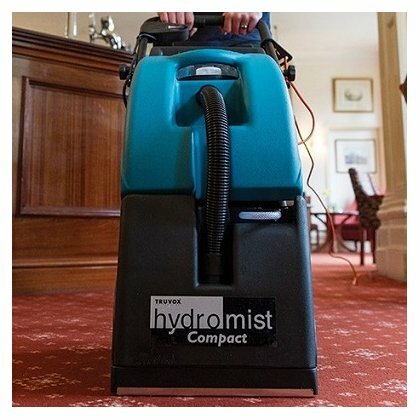 The range of Hydromist injection extraction machines have been developed for intense carpet cleaning; combining first class performance with unrivaled ease of maintenance and operation. 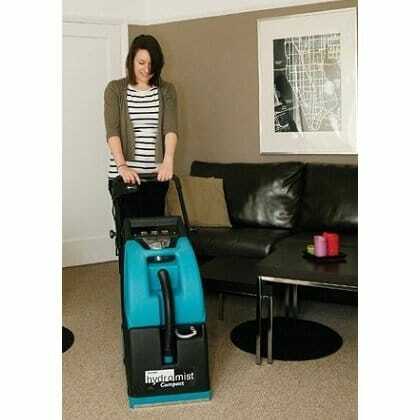 Innovative design backed by years of research has established these machines as industry standards. 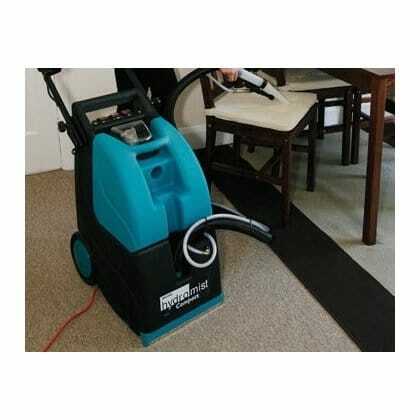 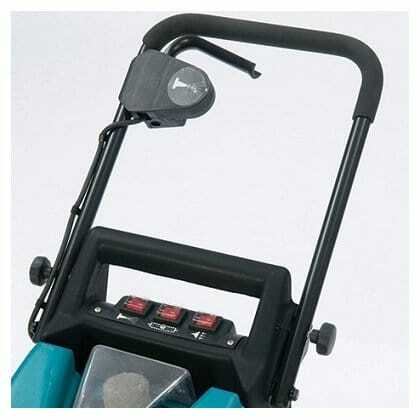 These machines are ideal for most carpeted areas and each model has it’s own outstanding features. 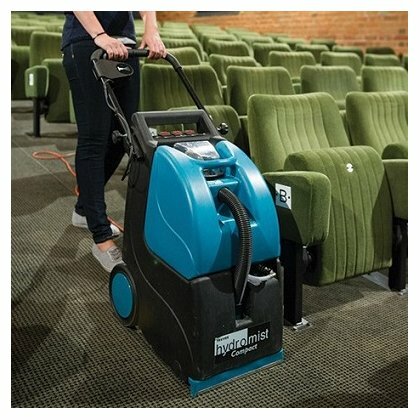 The entire range has rotating cylindrical brushes which aid forward motion and minimise operator fatigue. 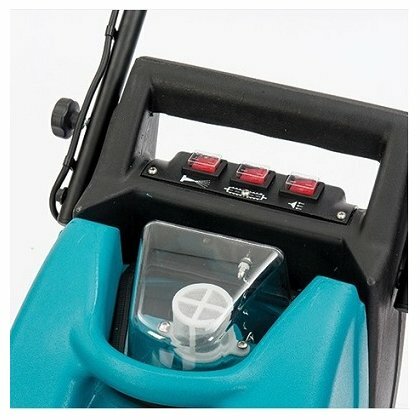 Optional accessories kit: Upholstery tool, hose and hose bag.